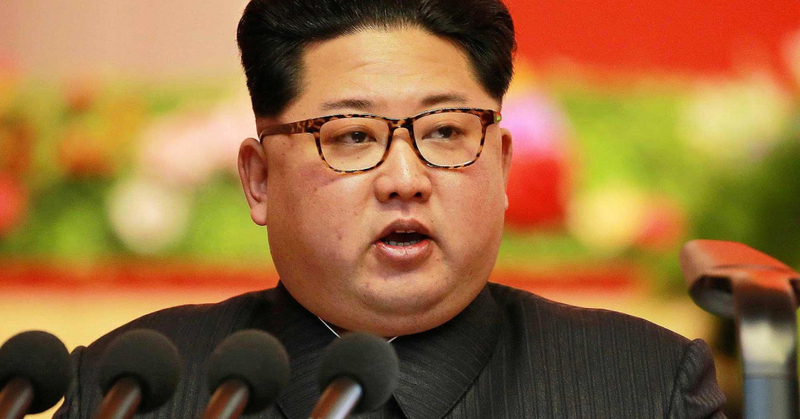 Since taking over after the death of his (in)famous father Kim Jong Il in 2011, Kim Jong Un, the supreme leader of North Korea, has been the subject of much speculation. However, keeping with the secretive nature of the country’s leadership, there is much that is unknown about the young leader and the type of life he leads. Here are 10 things about Kim Jong Un that may surprise you.